Monthly or Yearly Stays. 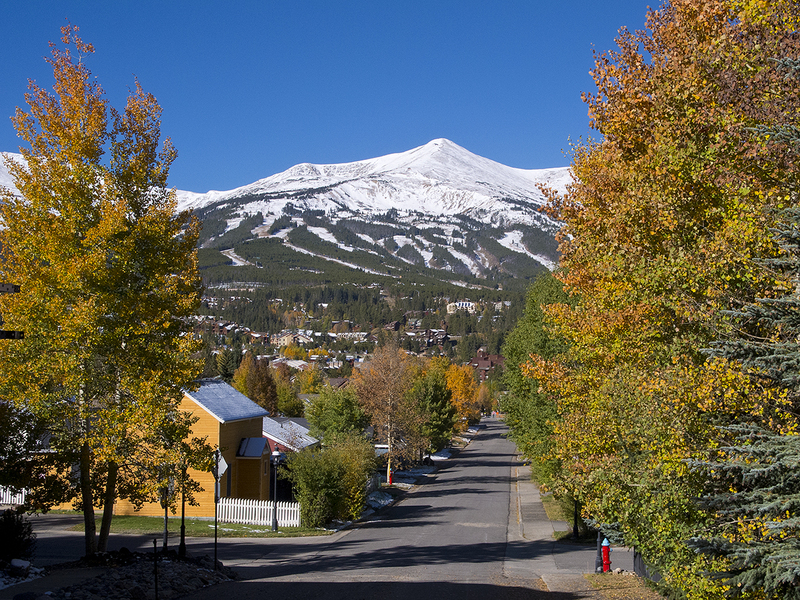 3 Bedroom/3 Bath In-Town Home Definitely one of the best streets in Breckenridge. Quiet, Tremendous Mountain Views. Washington Trail winds just next to the house. 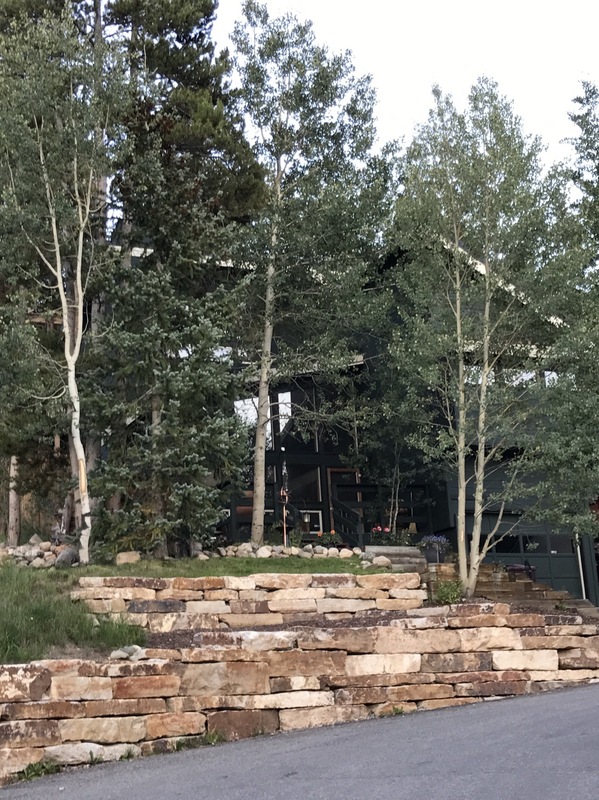 If you are looking for an extended stay in Breckenridge; don’t miss looking at this one!